The Henning Airport (05Y) is located just a 1/2 mile south of Henning on Airport Road. The Airport is public and owned and operated by the City of Henning. It has recently been upgraded with new aircraft radio-controlled runway lights. 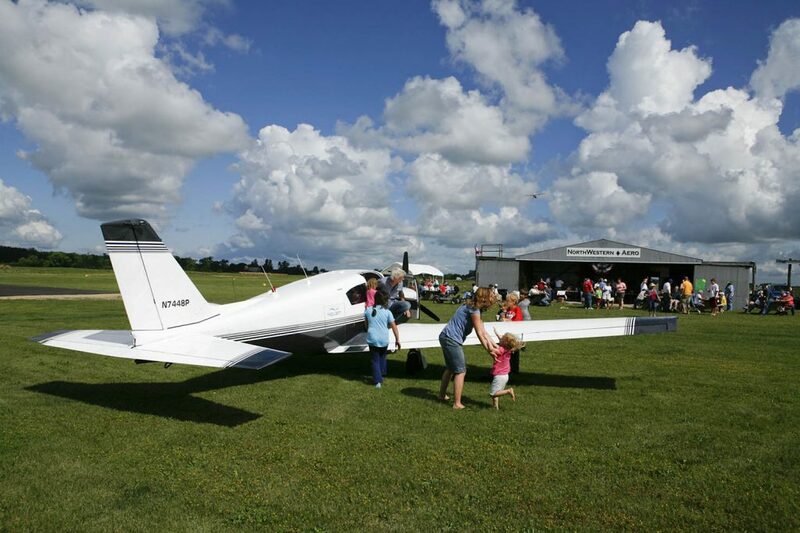 Annually, each summer the local EAA club sponsors a Fly-In breakfast.